Palm Sunday Services will be 11:00 a.m. on Sunday, April 14th. Worship includes special music. The Maundy Thursday service will be on April 18th at 8:00 p.m. It will feature the Tenebrae service of shadows, communion, hymns and an anthem by the choir. Easter will be Sunday, April 21st. 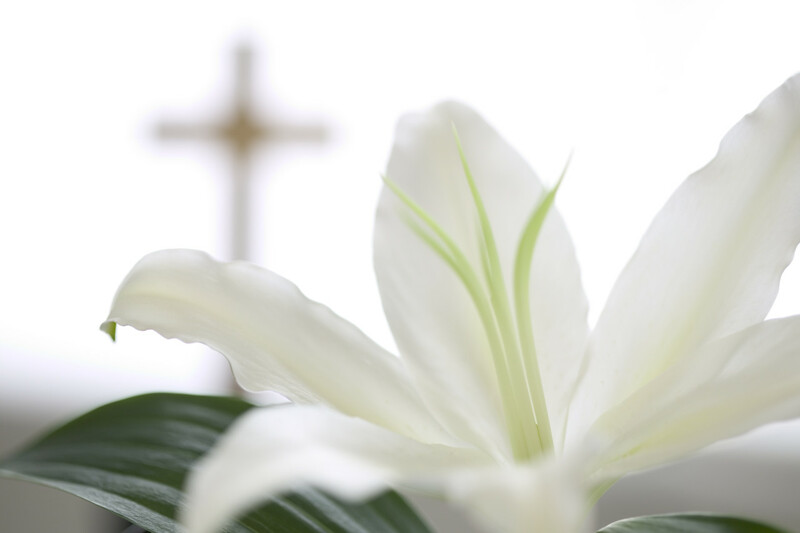 Start your morning with a potluck breakfast at 9:30 a.m. Worship will be at 11:00 a.m. and will include music by our choir and Easter Communion. Childcare will be provided.